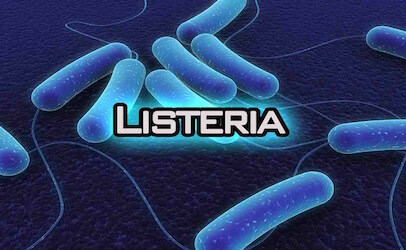 Separate testing in Finland and Switzerland detected Listeria monocytogenes in a variety of products last year but no samples contained the pathogen at levels above legal limits. The New Hampshire-based North Country Smokehouse, located in Claremont, on Tuesday recalled 2,600 pounds of pork sausage due to misbranding, according to the U.S. Department of Agriculture’s Food Safety and Inspection Service (FSIS). CTI Foods LLC is recalling almost 30,000 pounds of Jimmy Dean sausage links because consumers have reported finding pieces of metal in the product. Taylor Farms Northwest is recalling ready-to-eat pork carnitas bowls because one of its suppliers reported tomatillos used in the product might be contaminated with Salmonella and Listeria monocytogenes bacteria.